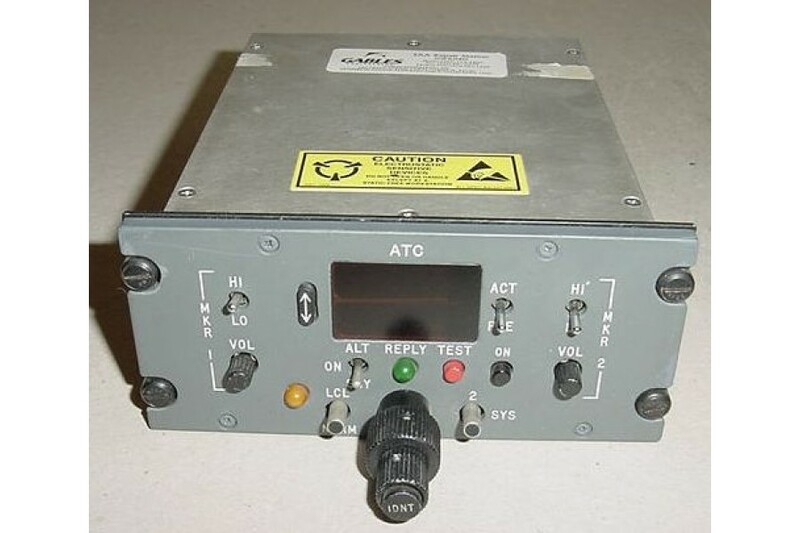 Gables ATC Transponder / MKB Control Panel. Model G-6861-01. List price over $7000. Very clean item. Condition, as removed. No traceability paperwork available. Only our company's C of C is available upon request, (please contact us if you have any questions prior to making a purchase).